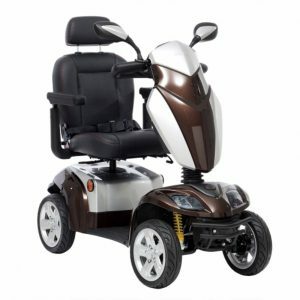 The new generation DSL Illusion scooter has been designed and manufactured to be light. 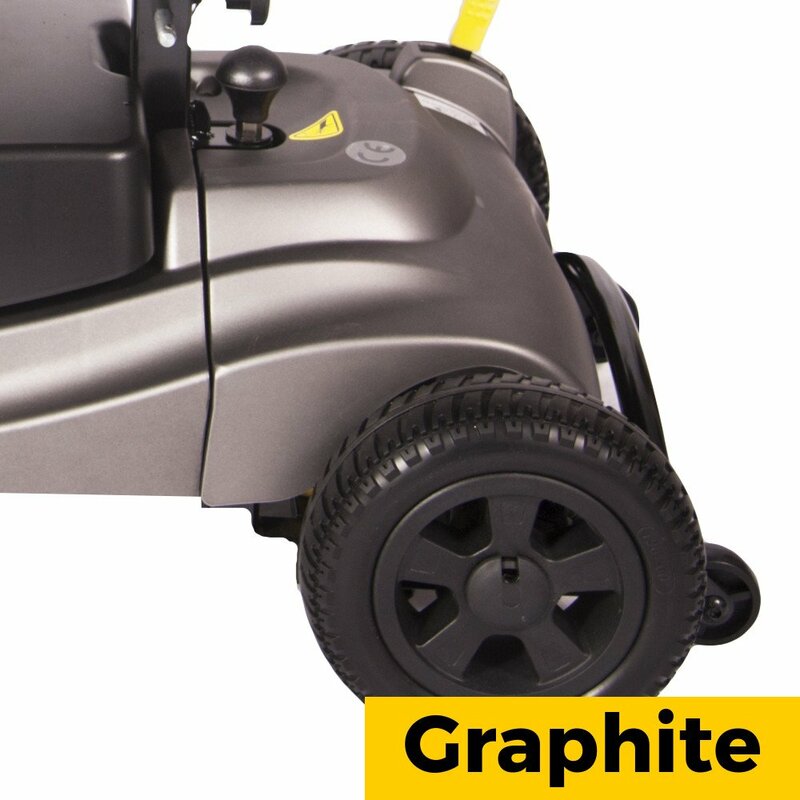 It’s extremely lightweight aircraft-grade aluminium components combined with the exceptionally light but powerful lithium battery pack makes this scooter the lightest 4-wheel, car transportable, full suspension scooter in the world. Its unique splitting design means the Illusion is fast and easy to take apart and reassemble with the heaviest disassembled part weighing under 10kg. 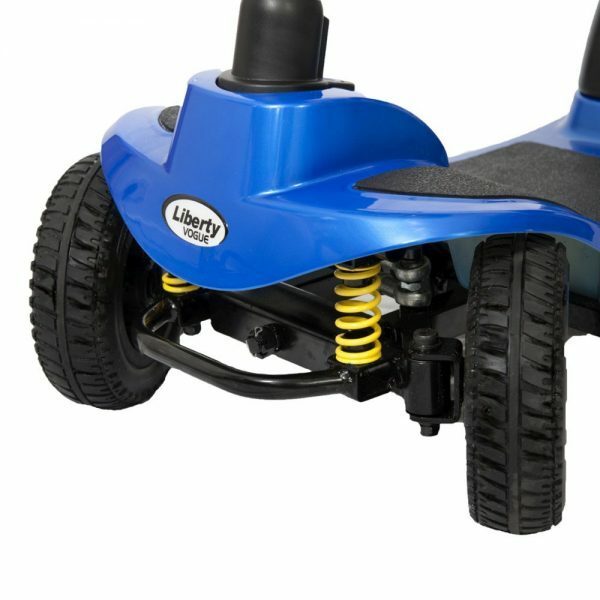 This makes it so much easier to handle especially when lifting is required such as putting into or taking it out of your car. 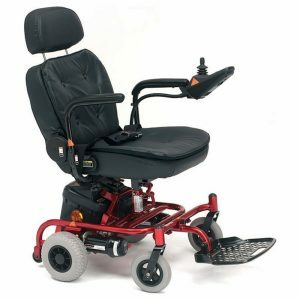 The DSL Illusion is also super comfy with its advanced engineered adjustable front and rear suspension and luxury padded supportive seat guaranteeing you a comfortable and enjoyable driving experience. 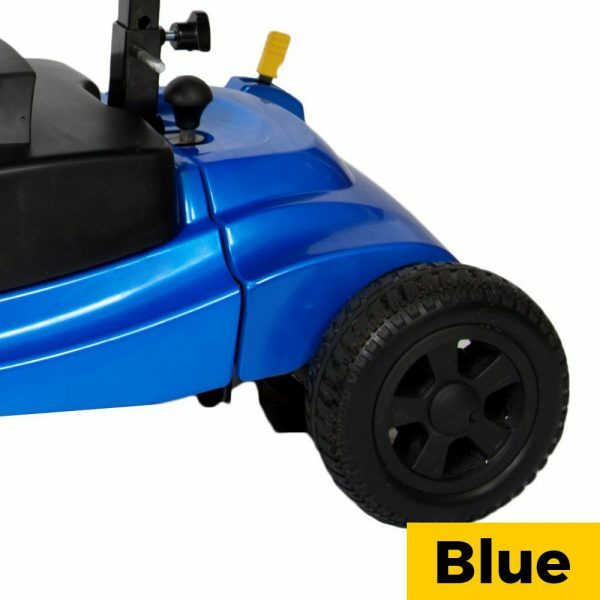 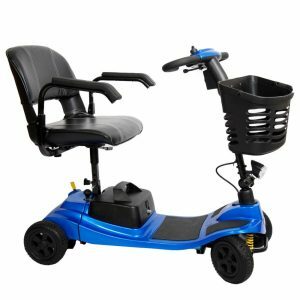 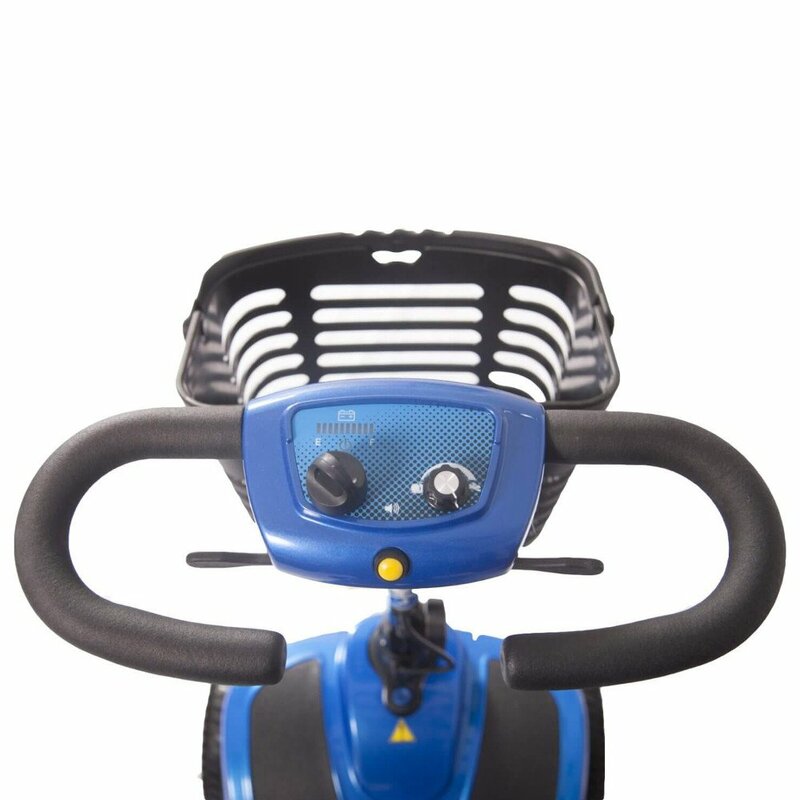 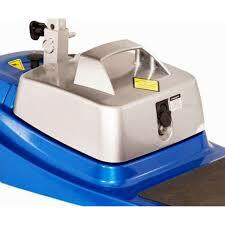 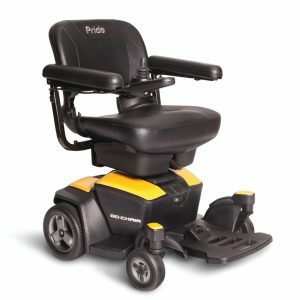 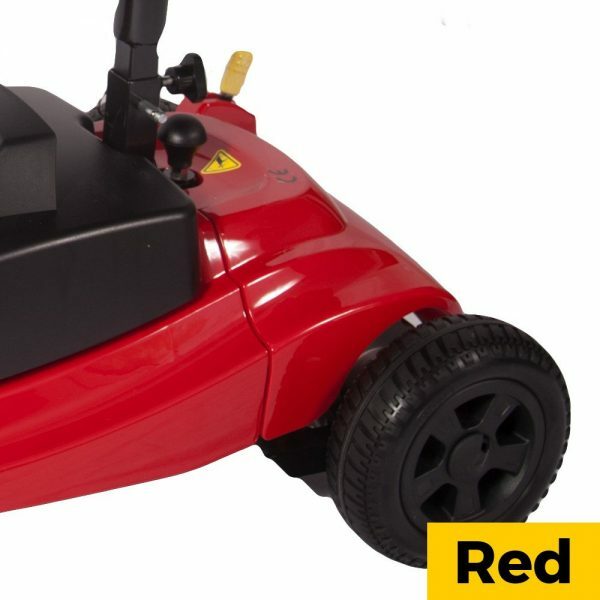 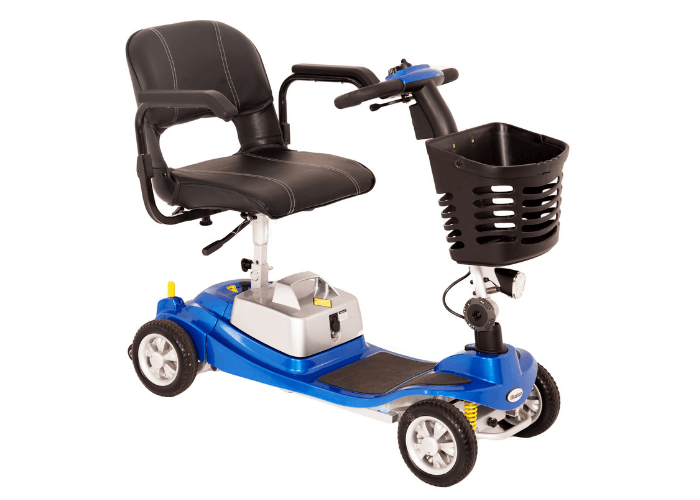 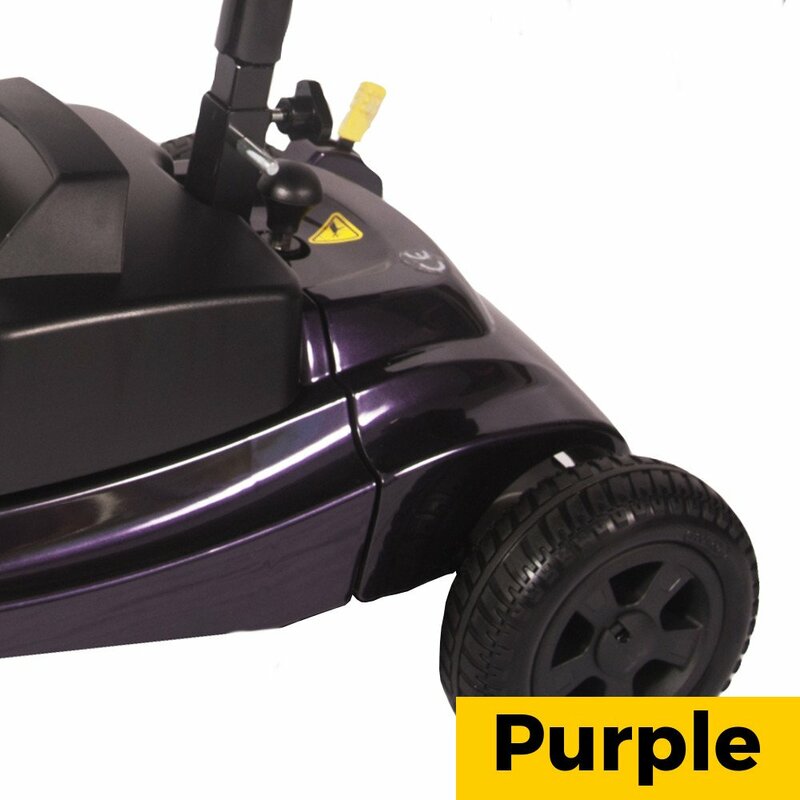 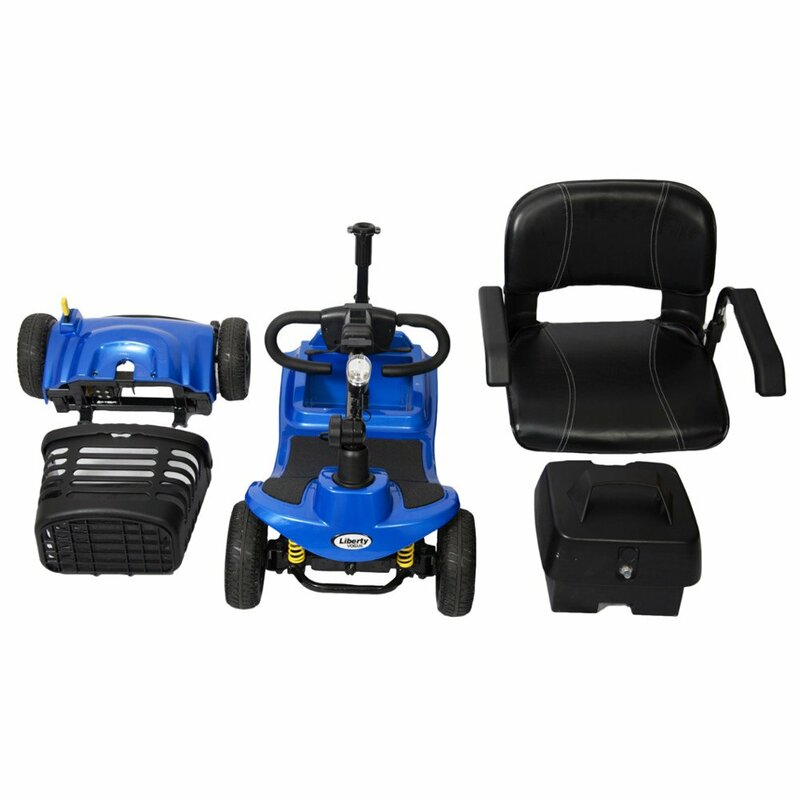 Other great features include the uniquely designed shrouding which allows users of all heights (including taller users) a spacious and comfortable seating position while the easy-to-access tiller charger port, powerful front LED light and secure-grip tiller are all included as standard.